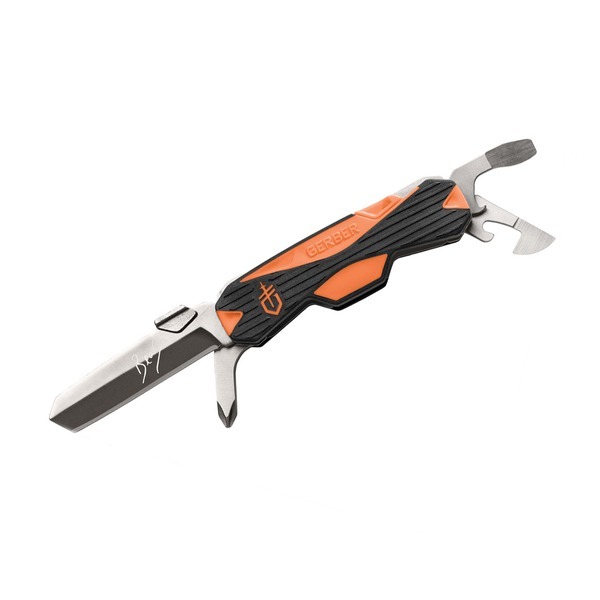 The new Bear Grylls Greenhorn Pocket Tool is a UK Legal Carry Multi-Tool which boasts a non-locking blade of under 3-Inches, an ideal cutting tool for EDC (Every Day Carry) kit. 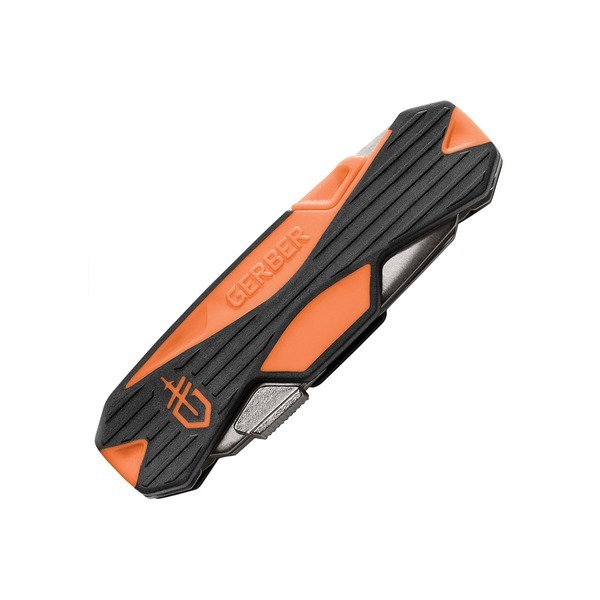 The Greenhorn is completely different to the original Bear Grylls Pocket tool, and has been designed with a strong emphasis on ease of use and safety. 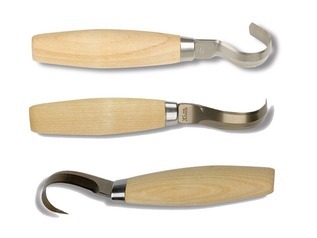 The whole tool has been completely re-designed, giving it a slick appearance and comfortable feel, making it a joy to use. 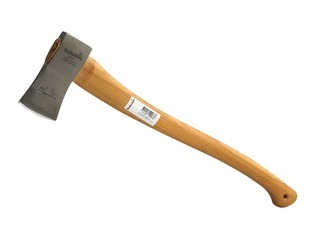 Having the correct tools for the job in hand is vital in any survival situation, and equally handy around the house, workshop or on your next camping trip. 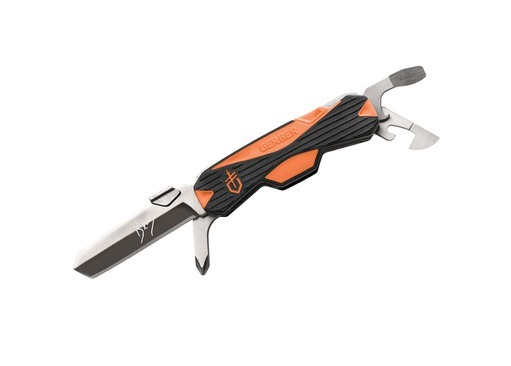 The Bear Grylls Greenhorn Tool is made by Gerber and features 7 handy functions. 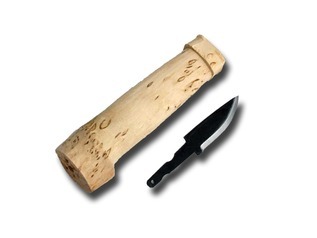 The blade is under the 7.62cm maximum every day carry length (in the UK) - measuring in at 5.715cm. 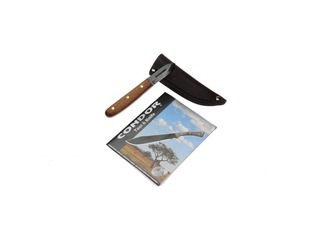 The blade is made using 5Cr15MoV Stainless Steel and sports a fine edge and a handy thumb tag, which is ideal for many outdoor tasks. Along with blade there is a useful flat edge screwdriver and a Philips option too. Of course, no multi-tool is complete without a bottle and can opener, so these have been catered for too, along with tweezers and a tooth pick! 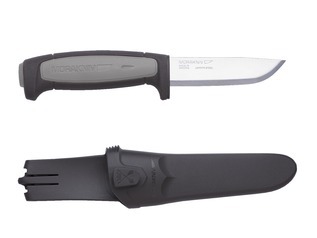 As well as the 7 different tool features, the Greenhorn is supplied with the Bear Grylls Priorities of Survival guide. "Very nice knife for my edc. 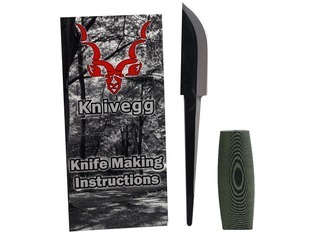 Quality feel and very sharp knife, done the paper test on it and sharp enough to shave with. Small enough that it doesn't weigh down your trousers, big enough to be comfortable to use. Only thing I would have liked was a belt clip or pouch."